The photographers in the Panoramio community continue to amaze us every day with their passion for documenting the world through photos. The millions of photos uploaded by both amateur and professional photographers bring jaw-dropping beauty to Google Maps and Google Earth, helping to make them the most comprehensive and accurate representations of our planet. Panoramio's members celebrate the places that we love, allow us to discover new places to go, and gives us a glimpse of exotic destinations we may only dream of visiting. 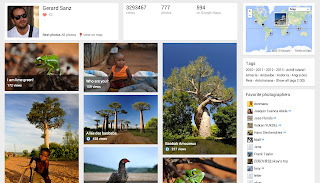 The new Google Maps makes it easy and enjoyable to discover photos of the world. Today we’re excited to introduce a new visual design for Panoramio. We've made photos the hero on the page while still keeping the important features that people enjoy. On the photo page, by far the most popular on the site, we’ve made the photo over three times bigger! We’ve also made thumbnails on the profile page and the world map significantly bigger. The new design makes the photo the hero of the page. 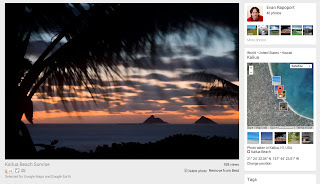 The new user profile page makes photo thumbnails much bigger. We know that Panoramio members have used the existing design for years, so the “classic” version will still be available for a little while. We’ve worked closely with some longtime members to understand unique uses of the product and done our best to preserve these work flows. Please provide your feedback on this new design in our “Support and Feedback” forum. 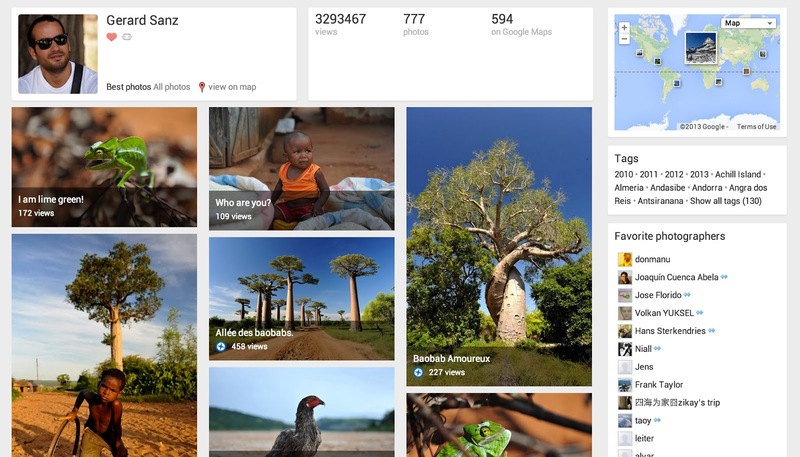 We hope that you’ll love exploring and contributing photos in the new Panoramio!